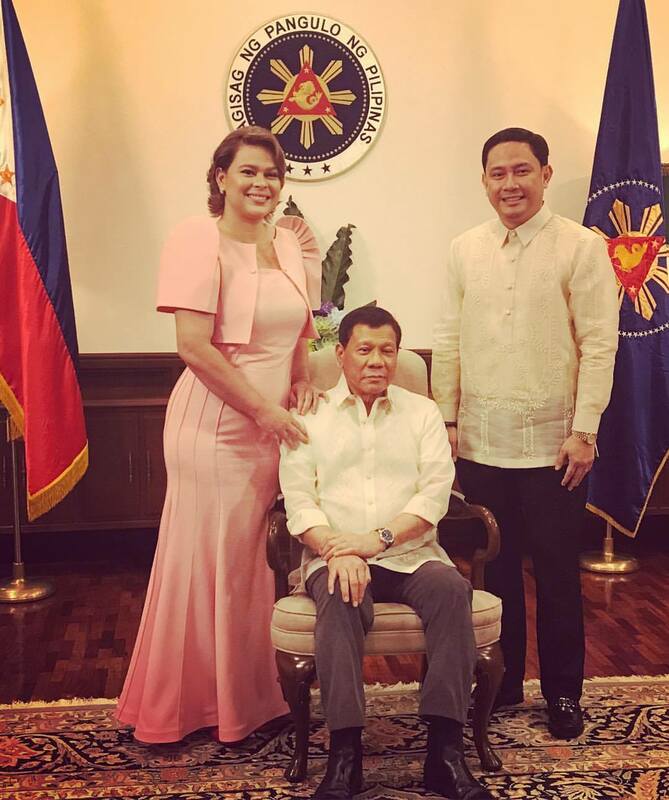 President Rodrigo Duterte with daughter Davao City Mayor Inday Sara and her husband, lawyer Manases Carpio. 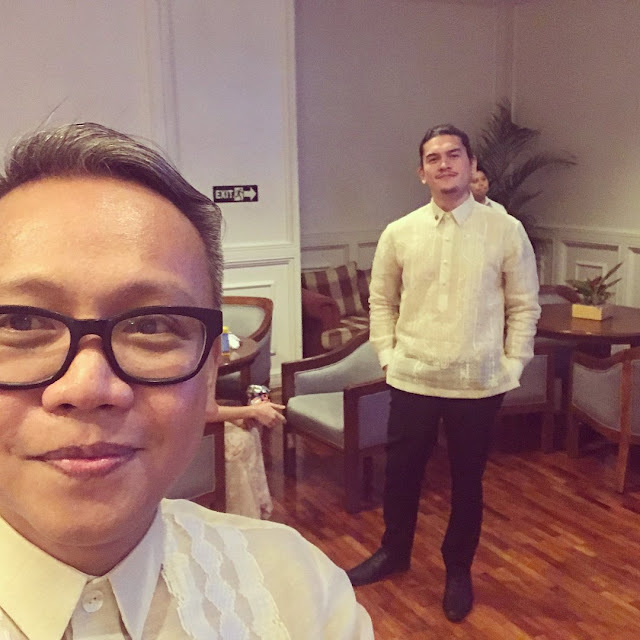 Presidential son Sebastian 'Baste' Duterte. 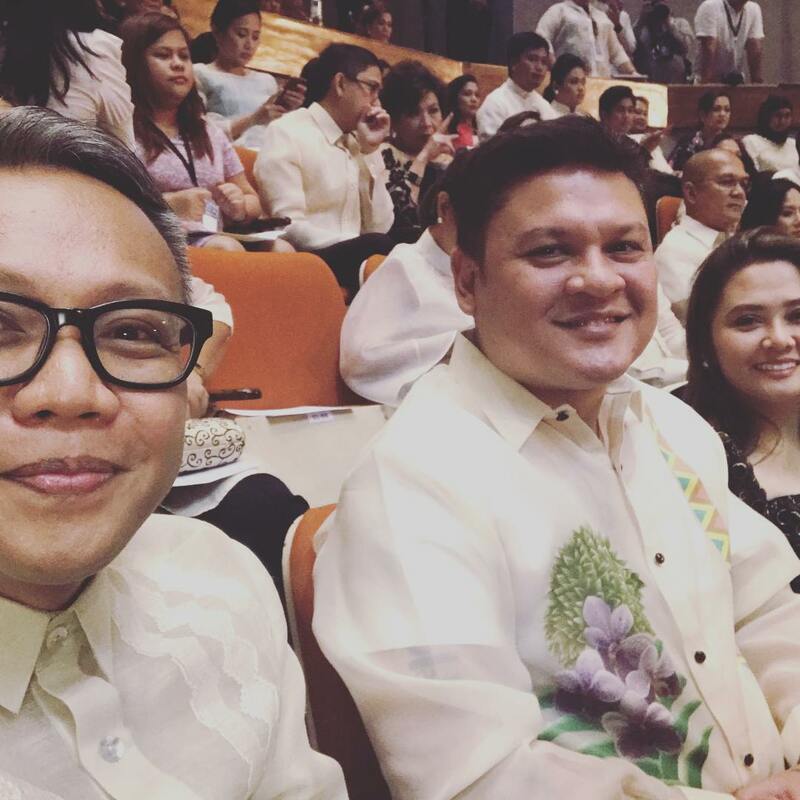 Presidential son and Davao City Vice Mayor Paolo Duterte with his wife at the Congress plenary session hall. 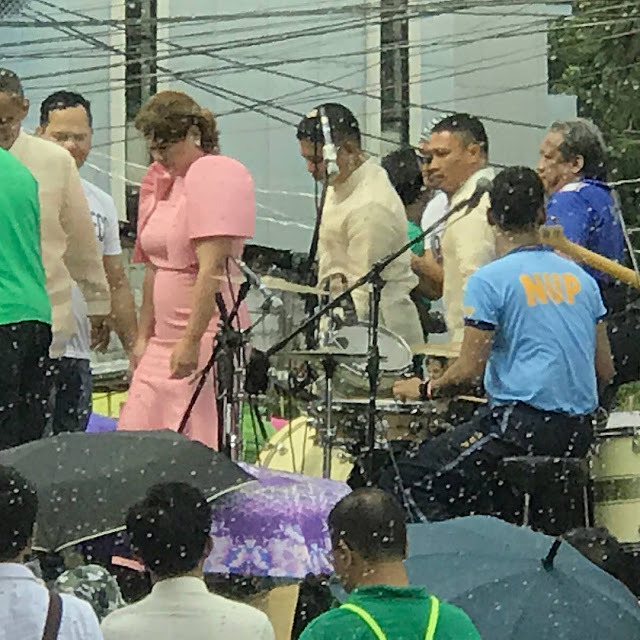 Moments before the SONA started, Mayor Inday Sara Duterte greeted the supporters of the President who are holding a program near the Batasan Complex. 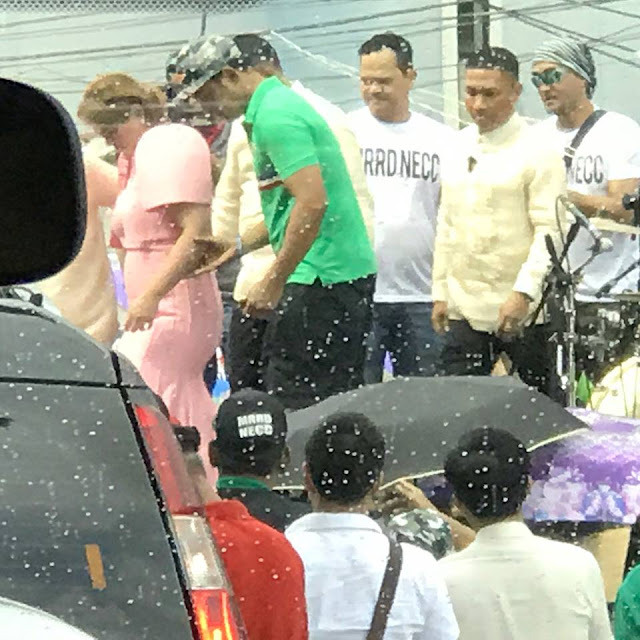 Photos courtesy of Davao City PIO Jefry Tupas.